Take a short drive south of Park City, Utah and you will transition from Summit County into Wasatch County. To your left the Jordanelle Reservoir; on your right the gondola at Deer Crest and the eastern access to Deer Valley Resort®. Soon the scenic Heber Valley unfolds before your eyes.A beautiful, picturesque valley graced by the profile of Mount Timpanogas and cradling the meandering blue-ribbon fly-fishing waters of the Middle Provo River, the Heber Valley is home to the Swiss-themed hamlet of Midway, Utah. Midway, nestled against the foothills of Wasatch State Park and home to therapeutic waters of The Homestead Resort, has long been the get-a-way of preference for residents of the Salt Lake Valley seeking fresh mountain air and serene, relaxing day trip. Today, you can find many transplanted 'Parkites' (a term to a Park City resident) in search of the more leisurely pace of life found just over the hill. Midway has five public access golf courses, a charming walkable village, and the aforementioned blue-ribbon fly fishing of the Middle Provo River. Like all of the communities in the Heber Valley, agriculture runs deep in the history of Midway, Utah. Were there were once seven dairy farms, now has grown into housing subdivisions, golf courses and vacation homes. Home prices start just under $400,000. Townhomes and condo prices start around $200,000. In 2014, Midway’s population was 4,436 which equates to nearly 55 people per square mile, all sharing one of the best settings in the west. The area also offers several mountainside cabin and eclectic homes, most with panoramic-postcard views. Downtown Midway, adorned with period homes from small cottages to larger brick and historic-sandstone homes is home to numerous summer and winter activities. "Amazing opportunity to purchase a very lightly used Zermatt Villa for your family and friends. The owners RARELY used this condo and have not had it in the rental pool during their time owning. 2011 until now. Adding the unit to the rental pool is an option and a great way to add a return on your new investment. Great HOA with onsite management in place for owners convenience. Additional features to Zermatt include; Miniature golf with GIANT chess and shuffleboard. Sand volleyball court. A wellness center with yoga, meditation room, weights, and cardio equipment. Indoor and outdoor pools and hot tubs with a two-story waterfall. Swim tunnel from inside to outside. Locker rooms with steam room. Pool table AND.... Last but FAR from least! You and your family can feed the goats!" " Price Reduced!!! Great opportunity for home owner or investor. 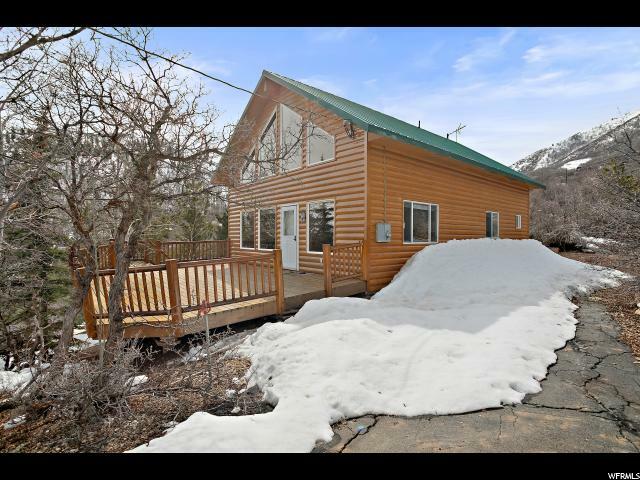 Two large bedrooms and 2 full bath Swiss Oaks in private location w/ great views of the surrounding Midway mountains. Underground parking, large storage area, great amenities. Gas fireplace & appliances. Square footage figures are provided as a courtesy estimate only and were obtained from previous sales/online history. Buyer is advised to obtain an independent measurement." "ALL FURNISHED AND READY. GYM POOL AND JACUZZI Across from Zermatt Hotel & Homestead. 20 min from Park City ski resorts. Square footage figures are provided as a courtesy estimate only. Buyer is advised to obtain an independent measurement." 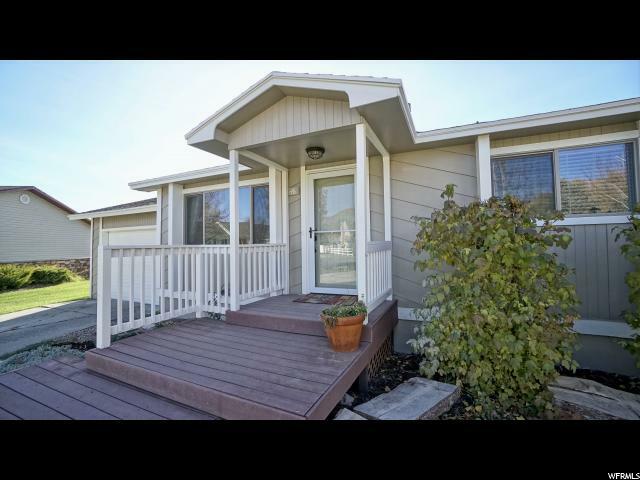 "Really nice Town Home in beautiful Midway! This great Town Home features two bedrooms, one and a half bathrooms, a great kitchen, a fenced private patio, central A/C, great storage room in the crawl space and the attic, space to park three cars and, much more!" "Fully furnished European Villa at beautiful Zermatt Resort. Owner has access to world class & year-round amenities such as indoor/outdoor heated pools, hot tubs with hot water waterfall, gym, wellness center, saunas, steam rooms, tennis, volleyball, European carousel and more. Resort exchange program available. Must See!!!" 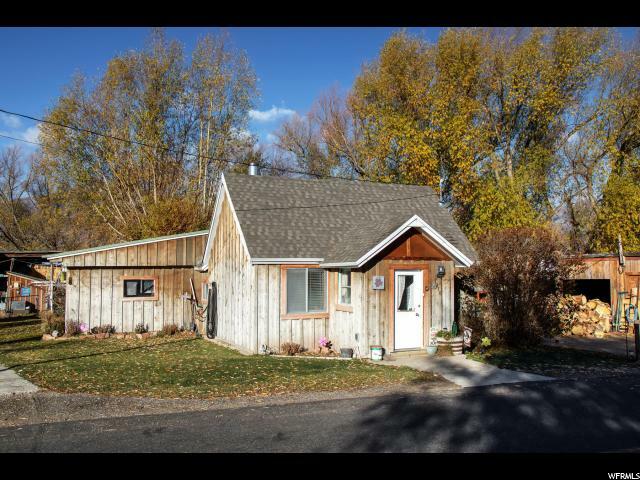 "Great investment or Affordable starter home in Midway! Well cared for and updated 2 Bedroom town-home. Fenced private patio has storage, with access to tons of commons space and the clubhouse is just a skip away. Come and enjoy quiet living in beautiful Midway with fresh mountain air & views. 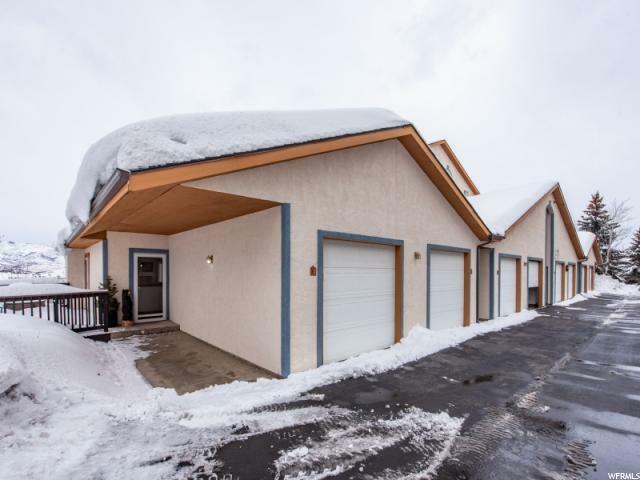 Community amenities include clubhouse with pool & exercise, tennis, basketball & hot tub with all the landscaping, sewer, water, garbage & snow removal taken care of with the HOA. Detached carport, secure RV/boat storage available. " 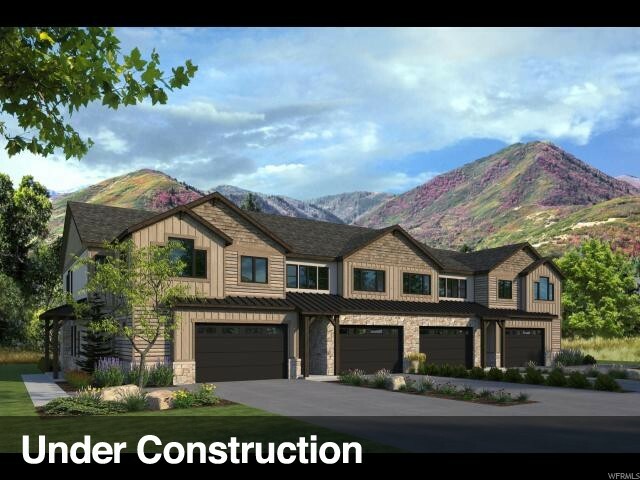 "Centrally located in Heber Valley the Hamlet community offers a variety of amenities including Clubhouse, indoor pool & hot tub, fitness room, and basketball court for a reasonably low HOA fee. 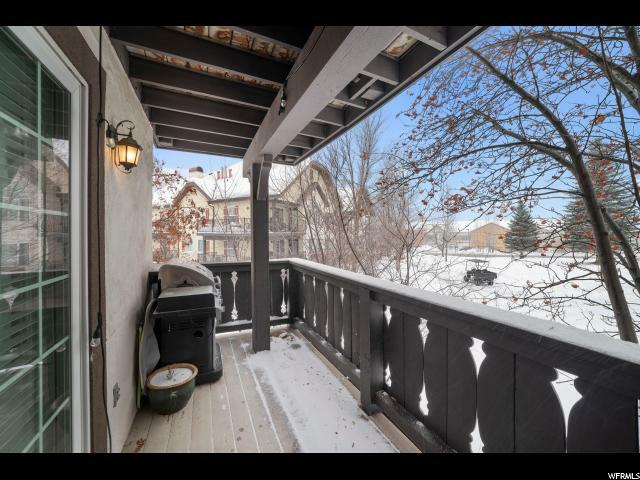 This charming 2 bedroom, 2 bath condo is in great condition, has an open dining living room, 2 generously sized bedrooms upstairs and a darling patio that backs up to the neighborhoods landscaped grounds.Just 30 minutes from Provo or Park City this is a great opportunity for a residence or investment property. " "Midway Best Buy-Rare Swiss Oaks Condo with Private Attached Garage This one won't last long!! Updated 2 bedroom Swiss Oaks with attached garage and Views! 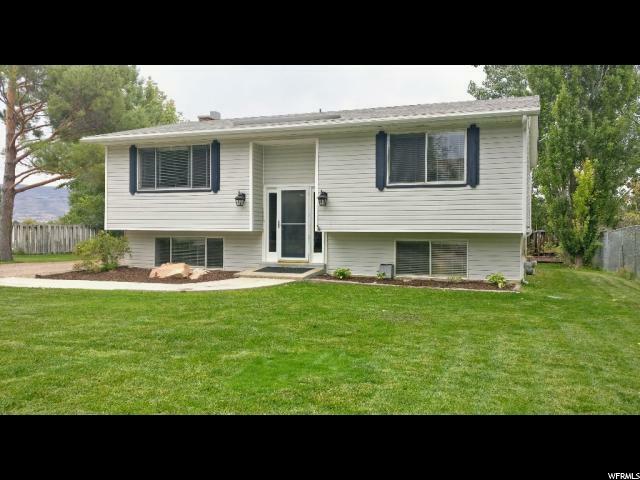 This desirable location in the complex offers easy access and has great views over the Crater Springs golf course and up into Wasatch State Park. Light and bright unit that is super clean and fresh, with many recent upgrades including flooring, bathrooms, plumbing, kitchen appliances, Ecobbe thermostat, Kasa light switches, an extended Trex deck off the master bedroom, washer and dryer to name just a few. The lower level walk out from the master onto the deck offers a great way to enjoy the outdoors and gives pets easy access to the outside. The convenience of the attached garage with great storage makes this a unique unit in the complex. Swiss Oaks has great amenities including tennis, racquetball, and basketball courts, fitness room, clubhouse, game room, hot tub and sauna. Square footage figures are provided as a courtesy estimate only and were obtained from county records. Buyer is advised to obtain an independent measurement." 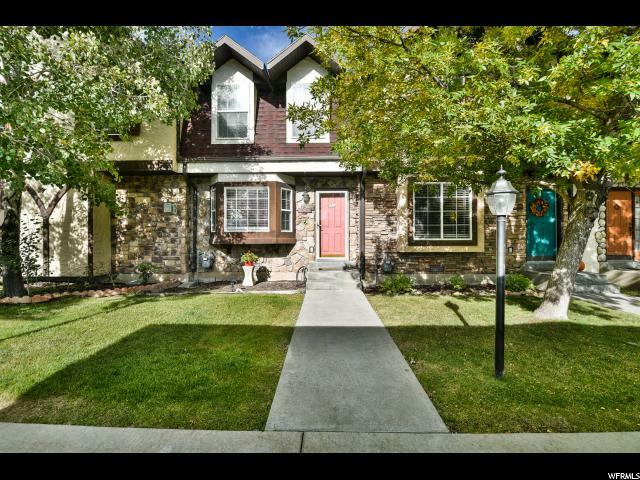 "This townhouse offers a great layout and convenient location in the beautiful town of Midway. The property has an inviting great room with vaulted ceilings, fireplace and open kitchen. There is a main floor master bedroom with an en-suite bathroom. There is also a nice loft area upstairs adjacent to the second bedroom. All of the appliances are new and the interior has been recently painted. The common area around the property offers privacy and space in a peaceful treed setting. 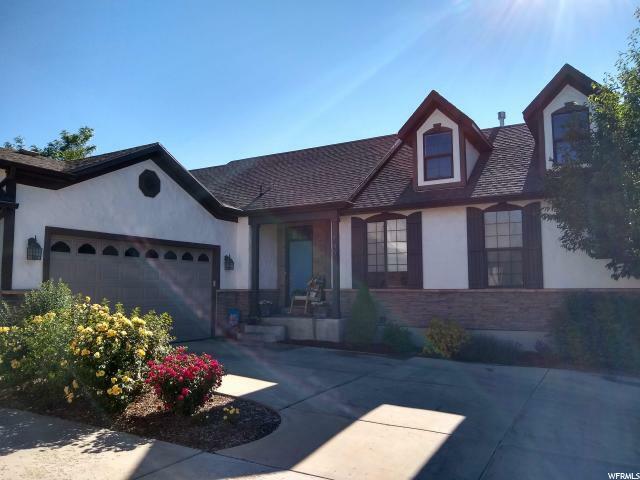 The property is ideally located across the street from the Homestead Resort and Crater Springs Golf Course and is also close by to the stunning Wasatch Mountain State Park." "Beautiful resort condo on the Homestead Golf Course. This is a top floor unit with 2 bedrooms/2 baths, vaulted ceilings, private deck, and a sleeping loft with bunkbeds. Comfortably sleeps up to 9 people in beds. Ideally located and equipped for use as a family retreat and an income property. 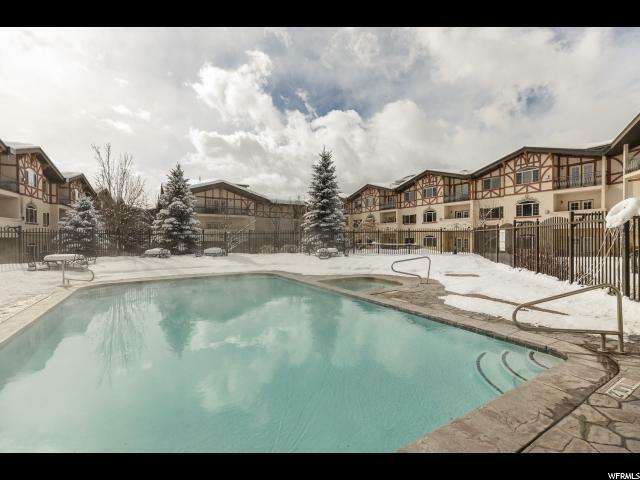 Part of the WorldMark complex next to Zermatt Resort, this condo is in Midway's resort zone--Rare LEGAL zoning for nightly rentals--and has operated as a legal rental for more than ten years. Over the last 5 tax years, the annual rents have averaged $20680, which more than pays for all operating expenses (management, HOA, utilities, repairs, etc.). Appliances, flooring, water heater and one bathroom vanity were recently replaced. Well-cared for, furnished and ready to go! (All furniture and dishes/linens are included except a few items in kitchen, quilts and shelf in entry.) Parking is in underground garage with two reserved parking spaces and storage shed. Square footage figures are provided as a courtesy estimate only and were obtained from county records. Buyer is advised to obtain an independent measurement." "Properties like this rarely come on the market, you will fall in love with this open and bright end unit. 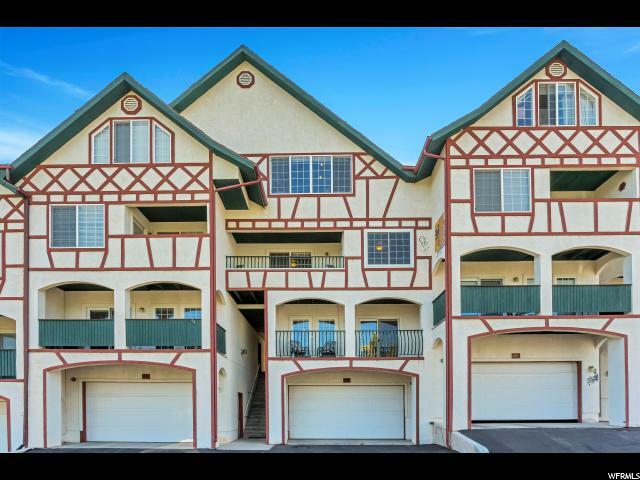 The only unit that has 2 balconies and a large deck with unobstructed views of the valley. These views will never go away, the additional windows give the unit a larger feel. The property has been remodeled and will surely please any buyer. 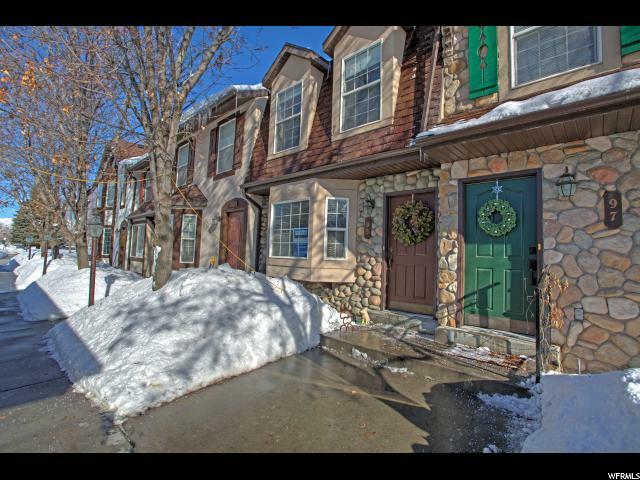 The unit is at the end of a dead end road with an attached garage (with no stairs into unit), clubhouse, spa, tennis courts and short commute to Park City, Deer Valley for Skiing, two lakes within 15 minutes and only 25 minutes to Orem. Text for your showing or more info!" "AFFORDABLE MIDWAY, Will sell Quickly. HURRY. If you are looking to Move to Beautiful Midway for Under 350K. This is your home. Updated Bedrooms in this cute 2 bd/1ba home on a large lot. UPDATED HIGH EFFICIANCY WINDOWS INSTALLED- 46 yr warranty left. Updated heater. A great location near lots of open fields with Horses and Cattle. Close to downtown Midway, walk to shops, ice skating rink and restaurants. COME live in one of the best places in UTAH. 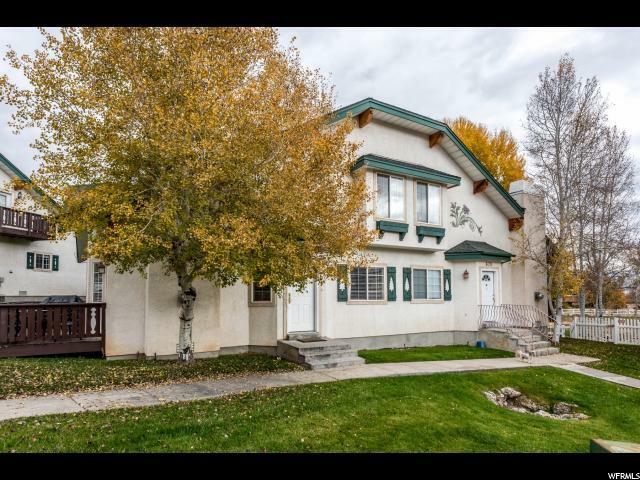 Close to Skiing, GOLF (Three beautiful 18 hole courses in Midway), hiking trails, ATV trails, fishing (Blue ribbon fly fishing on the Provo, right in Midway). All info provided as a courtesy. Agent and or buyer to verify all info." "The perfect Midway primary residence or vacation getaway at a great price! 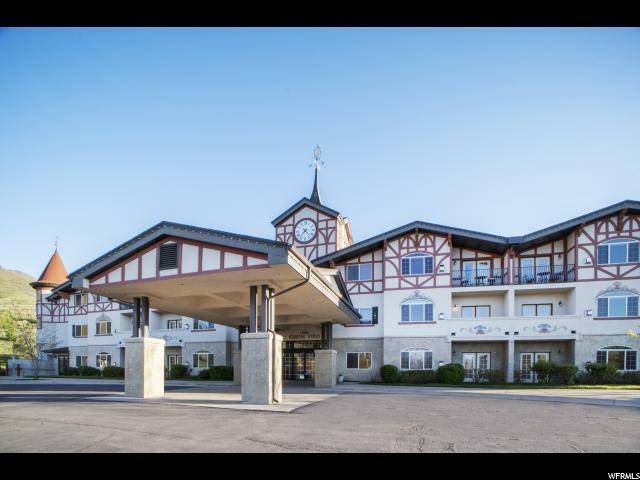 Totally move in ready, top floor, corner condominium in the peaceful Swiss Oaks community, overlooking scenic Midway. 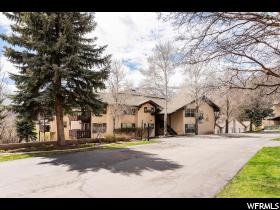 An easy walk to Swiss Oaks clubhouse and amenities, this property has been meticulously cared for and features an inviting and open floor plan, lots of light, vaulted ceilings and mountain views. 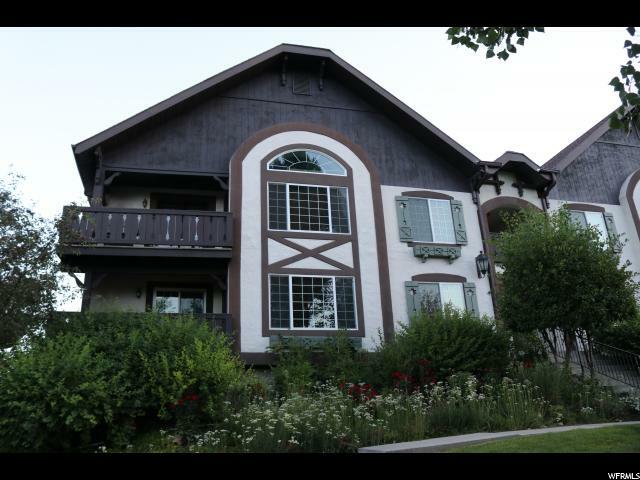 Swiss Oaks is located on a peaceful hillside overlooking the beautiful village of Midway, Utah. Midway is home to boutique restaurants, multiple golf courses- just minutes away, hiking, biking and nearby skiing. One assigned parking spot in garage, along with extra large, private storage room. Swiss Oaks amenities include tennis courts, clubhouse, fitness room, racquetball court, spa and more. New deck railings, exterior paint and siding maintenance scheduled to be completed in summer of 2019. " "Beautiful Midway Cabin. Amazing valley views from a huge deck that has been re-coated every couple years. Mountain views from the upstairs deck. Huge loft area with accordion style dividers for privacy. Cabin is clean and in great condition. Includes a finished basement as well as a garage. Priced competitively so call now to schedule your private showing." "This property is a rare find indeed. Located on the Provo River corridor, walk a short distance past ponds teeming with wildlife to one of the finest trout streams anywhere. Views to the west are of Mount Timpanogos, Provo Peak and the Wasatch mountain range. The property is .35 of an acre and includes a two bedroom one bath cottage updated in 2011. There is room to build your dream home, workshop and out buildings. This Heber Valley gem is situated on a quiet country road just minutes to the gondola at Deer Valley Ski Resort, boating on Deer Creek Reservoir, dining and shopping." "Midway Charm ....Seriously!! 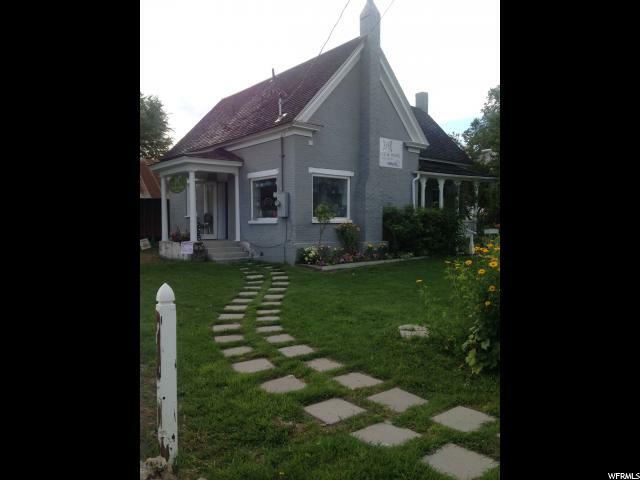 Amazing location in the heart of Midway, zoned Commercial. Currently used as real estate office and Art/photo gallery & Airbnb. Once used as a locally owned home goods boutique . Before that a salon. Store Frontage facing south Main street and midways only traffic light. Additional frontage facing East on Center. Customer parking located Ridley's Market on the west side of cottage. Square footage figures are provided as a courtesy estimate only and were obtained from Appraisal. Buyer is advised to obtain an independent measurement." "Updated home on quiet, dead end street. New carpet, flooring, paint, appliances, a/c, furnace, 75 gal water heater plus softener & more! Large beautiful backyard with covered deck. Great for entertaining. Mature fruit trees and an oversized storage shed." "Terrific Condo with 3 car garage on ground floor. Master and ensuite, Incredible views.. 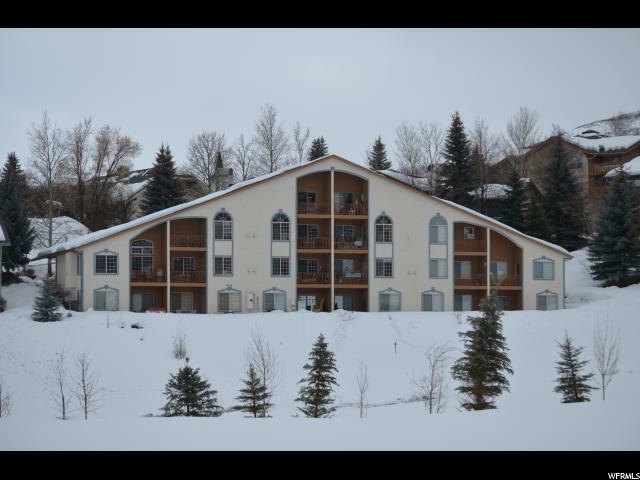 This condo is perfect for the vacation get away for Winter skiing close to all ski resorts, and Summer Fun. Multiple Clubhouse activities available. Buyer is advised to obtain independent measurement of square footage." "This home in Swiss Mountain Estates gives you the feeling of living deep in the mountains while still being extremely close to everything. A 3 level floor plan with a comfortable living area on the main level, a master suite on the top level and a mother-in-law suite on the lower level. This layout will give you enough room to spread out without any wasted space. 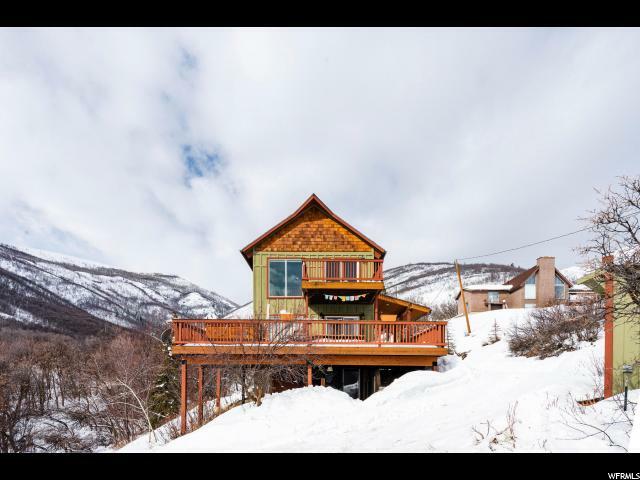 With amazing views of Midway and the Heber Valley, this cabin is perfect for the person looking for a secluded retreat while having all the convenience of living in town." "Come see this charming turnkey home in a quiet cul-de-sac and make it yours! Recently renovated and almost everything is new! Here's a teaser: New quartz countertops, new laminate, new carpet, new appliances, new sinks, new Anderson doors, new water heater and the list goes on and on! Contact list agent for entire list. Oversize lot + upgraded home = peace of mind. Easy 30 min to Park City or Provo. World class outdoor sports and more await you. Make this one yours!" "The new phase of The Lodges at Snake Creek brings you 3 and 4 bedroom town homes in either a farmhouse or contemporary design done by Alder and Tweed. These spacious town homes feature bright and open floor plans complete with oak hardwood floors, built in speakers and two car garage. Enjoy the amenities at The Lodges at Snake Creek featuring a clubhouse with a pool and a hot tub, 60% of the subdivision is reserved for open space with wetlands and an abundance of wildlife habitat. Within 10 minutes you can access 90 holes of golf on 3 different courses, boating on the Jordanelle and Deer Creek Reservoirs, fishing on the Provo River and cross-country skiing at Soldier Hollow. Park City's ski resorts and the Sundance Resort in Provo are less than 25 minutes away. Return to your home base in the relaxed peaceful community of Midway. " "Only home in Montresee with vaulted ceilings. Carefree living in a quiet beautiful location. Elegant open design w/ many extras. Travertine floors and patterned berber carpet throughout the house. Granite counter tops, back splash & fireplace surround. Matching stainless steel appliances. Natural finish maple cabinets with stainless steel pulls in kitchen and all baths. Two car garage with keypad entry. Matching Modern Fan Co ball ceiling fans in master bedroom and upstairs great room. Surround sound pre-wired in upstairs and downstairs. Outdoor speakers in patio area. In wall and in ceiling paradigm speakers in upstairs living area. Natural gas stubbed to patio area for BBQ. Electrical stubbed to patio for hot tub. Plumbing stubbed to add second kitchen downstairs. "